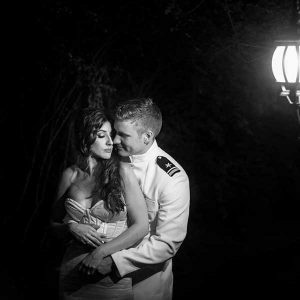 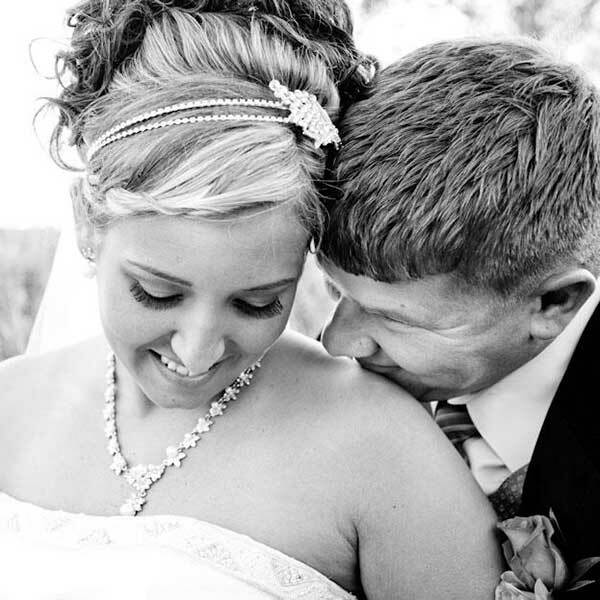 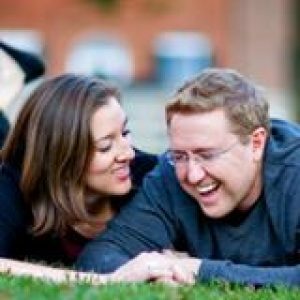 McCardell Photography is the husband and wife team of Jonathan and Renee McCardell. 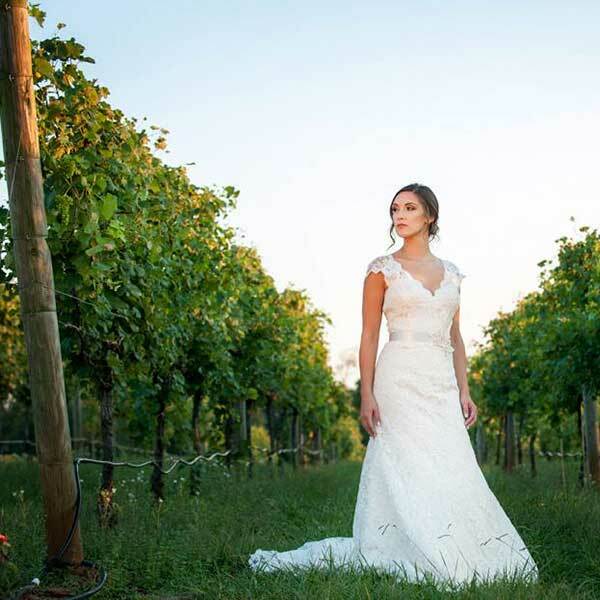 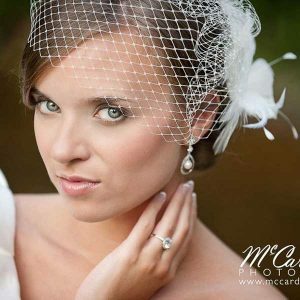 Located in the heart of North Carolina, they travel around the Southeast providing stunning wedding images for over 40 couples a year. 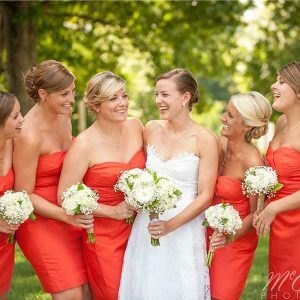 Ever wonder how those perfect weddings got that way? Perfect weddings start when you hire the right people!